A well maintained lawn and landscape requires an expert hand that can give it the care and maintenance that it requires. If you are looking to give your premises a new look and are looking for a certified arborist, we can help. With us as your arborist and tree care service company, Kent residents can relax and rest assured that their lawn will be maintained by only the best. A beautiful landscape is pleasing to the eye, and it impresses guests and onlookers. If you are looking to give your home or business premises a new and fresh look, you should hire a certified arborist in Kent that has the ability to transform your outdoor space. When you choose us as your tree care service company and arborist in Kent, we ensure that your lawn and landscape will be well-maintained throughout the year. You can hire our maintenance team so that your lawn looks fresh and evergreen no matter the season. 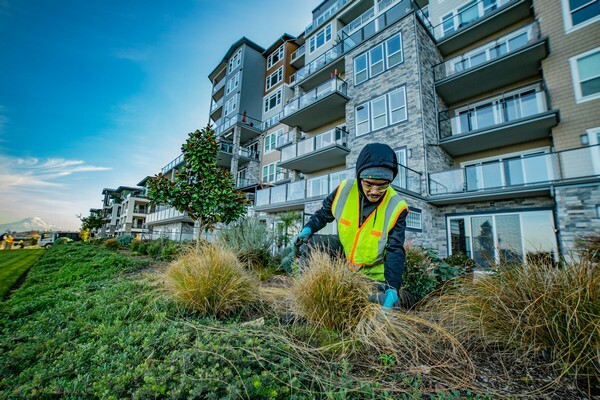 The work of a certified arborist in Kent is not only about planning and designing a landscape, but extends to taking care with regard to environment, aesthetics, sustainability, and horticulture. Since we qualify on all these points and possess many other qualities, you should choose us as your certified arborist in Kent. We assure you superior services in all respects, giving your home or business a new, greener look. 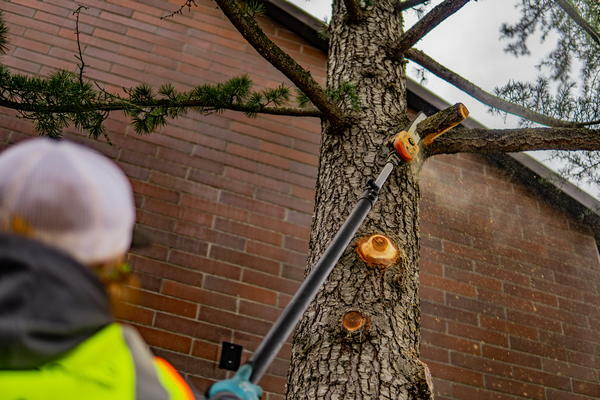 If you are seeking the assistance of a reliable arborist that caters to Kent, call us at 253-777-3881.